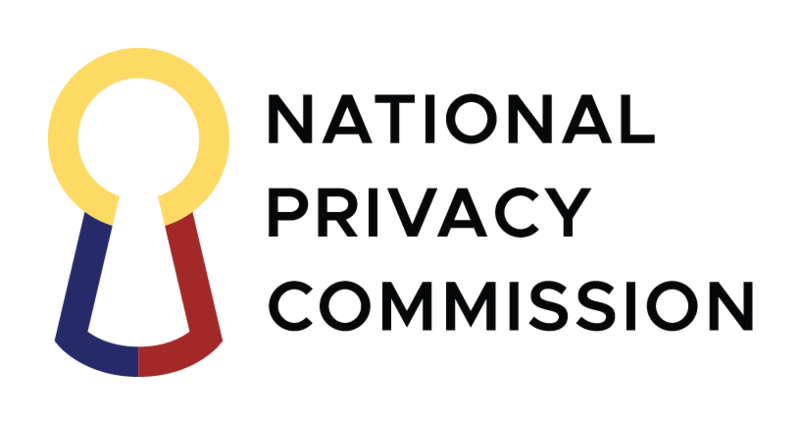 The free flow of information within the government is expected to improve with the issuance of the latest memorandum circular of the National Privacy Commission’s (NPC). (NPC MC 16-02) on Data Sharing Agreements Involving Government Agencies. The Freedom of Information (FoI) Executive Order was recently issued by the government, and the privacy commission clarified that the Data Privacy Act (DPA) cannot be used as a shield against FoI. It pointed out that the DPA is for the protection of any personal data that may be contained in government records that is not relevant to the Freedom of Information request, particularly when it affects private citizens. The government is considered the largest collector and repository of personal data. E-governance initiatives and innovations in public services allow for citizens to avail of these services online, eliminating the need to queue up or having to fill out paper-based forms with personal data that the government already has. The Data Sharing Issuance requires that personal information controllers (government agencies) to implement safeguards for data sharing. These include adhering to data privacy principles, entering into Data Sharing Agreements, reviewing technical security measures when allowing online access, and providing for the return, destruction or disposal of transferred personal data. Violation of directives contained in the issuance may lead to sanctions.